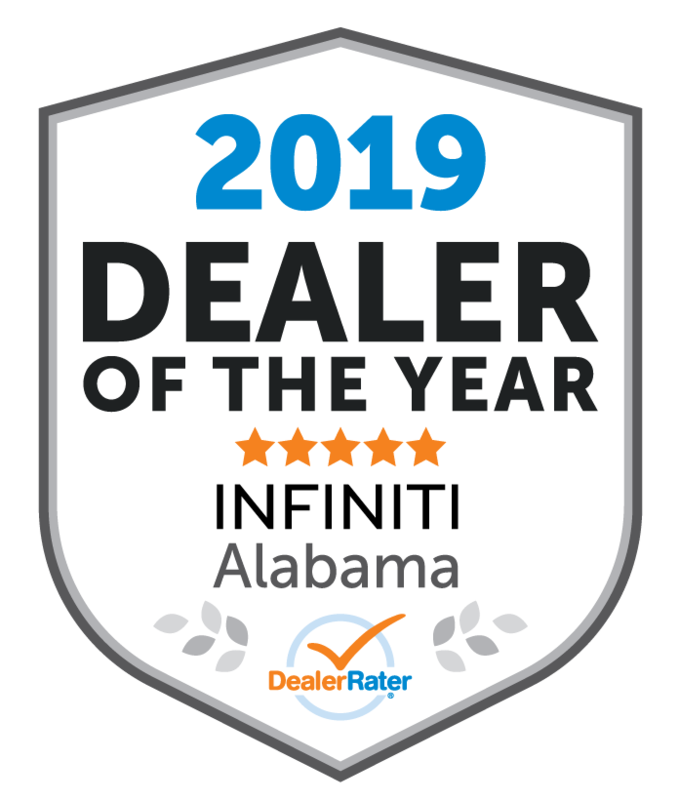 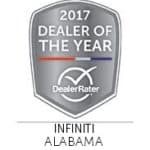 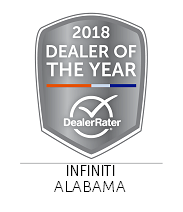 The DealerRater Dealer of the Year Award is awarded to the top dealers at both national and state levels. 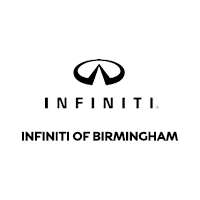 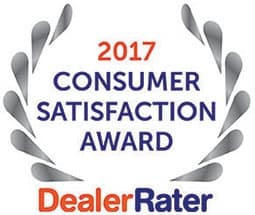 It is based on outstanding customer satisfaction as expressed through customers’ online reviews posted on DealerRater. 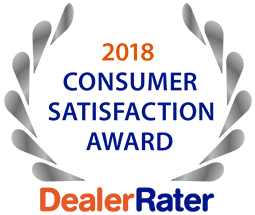 The Dealer Rater Consumer Satisfaction Award is awarded to the top 10% of US franchise dealers. 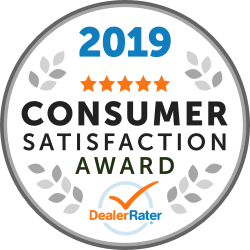 It is based on a minimum of 25 reviews with a minimum of a 4 Star rating for the calendar year.